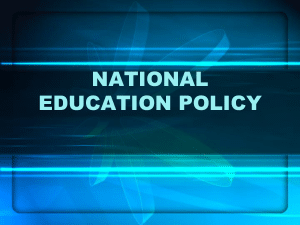 In its proposal on new education policy (NEP) to the Human Resource Development (HRD) ministry, the Catholic Church has asked to form the policy focusing on teaching values and probity in public life, without being religion-specific. The Church, which owns the second highest number of education institutions in India, claimed that the current system was lacking in ethical and moral components. The Church further said that the NEP, which is expected to be announced in the coming two months, should nurture diversity, inclusiveness and secularism as well as divergent and critical thinking among the students. The suggestions given to the government also included proposals like moderating fee structure, scrapping of all-promotion above Class III, creating corpus scholarship fund for the marginalised, teachers’ evaluation once in three years and creation of a national service for teachers to provide them mobility on the lines of the civil services. The Education and Cultural section of the Catholic Bishops Conference of India (CBCI) — the apex decision making body of the Catholic Church in India had prepared the proposal. The CBCI team submitted its suggestions to Smriti Irani, Minister of HRD. 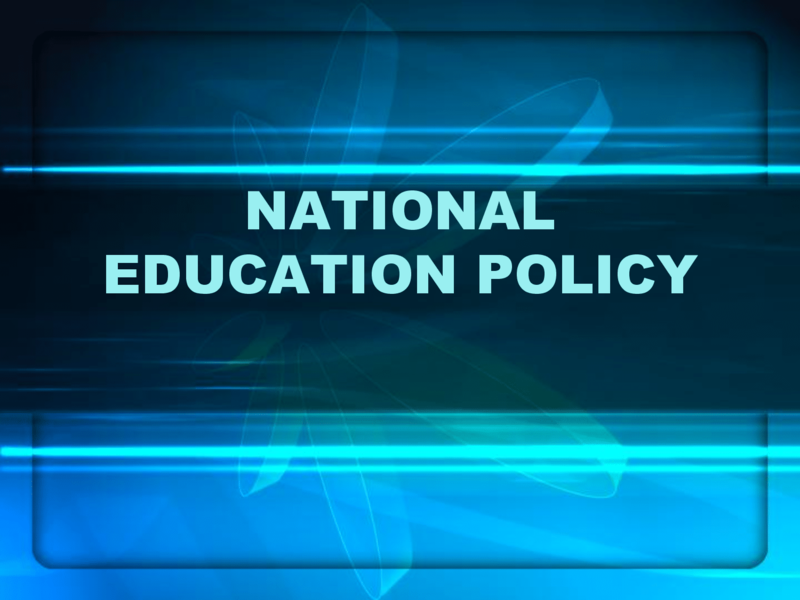 Urging the government to protect the secular nature and minority status of the educational institutions, the document suggested that minority schools — both aided and unaided — should be exempted from Right to Education. It said that while the curriculum should be able to develop scientific temper, spirit of inquiry, sensibility to safeguard public property and abjure violence, the examinations should be made more flexible and integrated with life situations. The suggestions also stressed on inculcating value education.